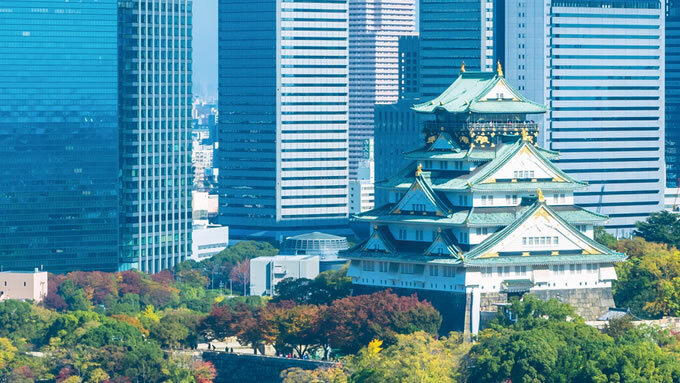 Osaka has been a major city of commerce and trade since olden times. Today it is served by three different airports, including Kansai International Airport, with round-the-clock arrivals and departures, and has become an international city visited by over ten million foreign visitors every year. Osaka is brimming with so many manufacturing companies that people say there is nothing that it cannot make. 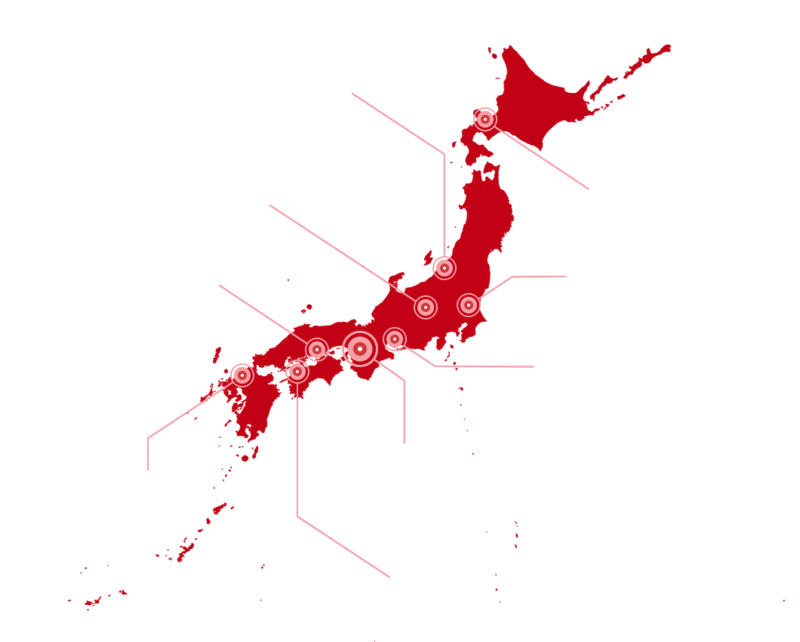 As the host city of EXPO 2025 OSAKA, KANSAI, JAPAN, Osaka continues to transform to become a truly international city. 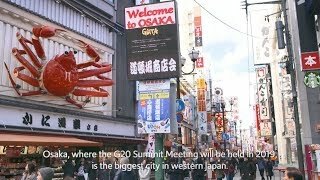 Both the prefecture and the city have collaborated to enhance the functionality of Osaka’s urban infrastructure to provide the ideal environment for welcoming the visiting G20 heads of state. Osaka is taking every precaution for the safety of the top-level global summit and the 30,000 people who will come for it. Mustering the combined strength of both the public and private sectors, Osaka is doing all it can to bring about a successful G20 Summit. Osaka, where the G20 Summit Meeting will be held, is the biggest city in the western Japan. It is known as a city of craftsmanship and manufacturing prowess, and is home to small and medium sized enterprises. See the deep world of craftsmanship in Osaka alive over generations and centuries.